The move also suspended the functions of Hwange Colliery's board of directors. "There was a lot of mismanagement of funds by Shepherd Manamike (financial director) and Thomas Makore (former managing director) to the extent that Makore was even said to be paying a journalist at ZBC and when we demanded to know how much, Masiye was arrested and when we called for an enquiry on May 23, Makore resigned," Muskwe said. "The $6,4 million for (exploration of) the western area was used without board authority," Muskwe said. "When we suspended Manamike, Tundiya stormed in with two police officers during a board meeting with our lawyers in Harare. They grabbed Masiye and Mudenda and threw them into a car without number plates." 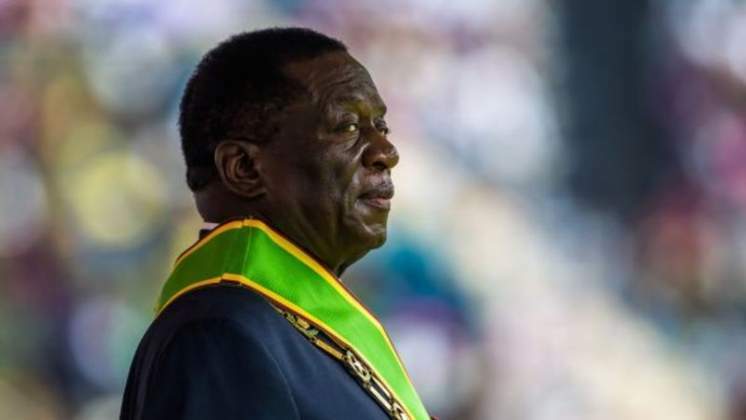 Muskwe said that Tundiya owned two companies — Phil Cool and Avin Investments — which had contracts to transport coal from Hwange to a Zimbabwe Power Company plant in Kwekwe and bragged that he was connected to Mnangagwa and Chitando and was taking instructions from the President's office. "When we suspended Manamike, Tundiya called me to say that Mnangagwa wanted to see me and I must report to the President's office," Muskwe said. "When we went to the President's office, we only saw a director (name not given), who instructed that we should work well with Tundiya. He (Tundiya) then took control and ordered the board to reinstate Manamike. He also called for another meeting at Chitando's office where he gave instructions and surprisingly Chitando was quiet and did not say anything." "When we suspended Manamike and Makore for the second time, we were told that there were instructions from the top to reinstate him," Tome said. Government has 37,1% shares in Hwange, Messina Investments 16,76%, Meikles Steel 9,76%, London Register 6,87%, National Social Security Authority 6,45%, Hamilton and Hamilton Trust 4,9%, Local Authorities and Pension Funds 1,2%, as well as several minority shareholders (4 401 in total).